If you have ever seen Last Week Tonight with John Oliver, there is a good chance that you have seen his geography schtick. Oliver targets states and countries that are often forgotten by the mainstream media. He raises viewers’ awareness of where those places are located, and that the world is larger than what is outside their doors. "Switzerland, that country you only think about when you think of Heidi. That is to say that you think about it so little that you didn't even realize that this isn’t Switzerland [map of Sweden in the corner]. This is Switzerland [finally shows Switzerland]." Yet, it is possible that this country best known for its neutrality and chocolate is poised to become Europe’s next digital hotspot. In order to create an environment which fosters startup growth and innovation, a country needs to have the right ingredients. Switzerland has some of the world's best infrastructure, highest disposable income, and consistently ranks as having the highest living standards as well as being the most innovative country in the world. The talent, funding, networks, and customers to foster innovation and help companies prosper are just a few of the factors that led researchers from the Financial Times to rank Zürich as the best mid-sized European city of the future. 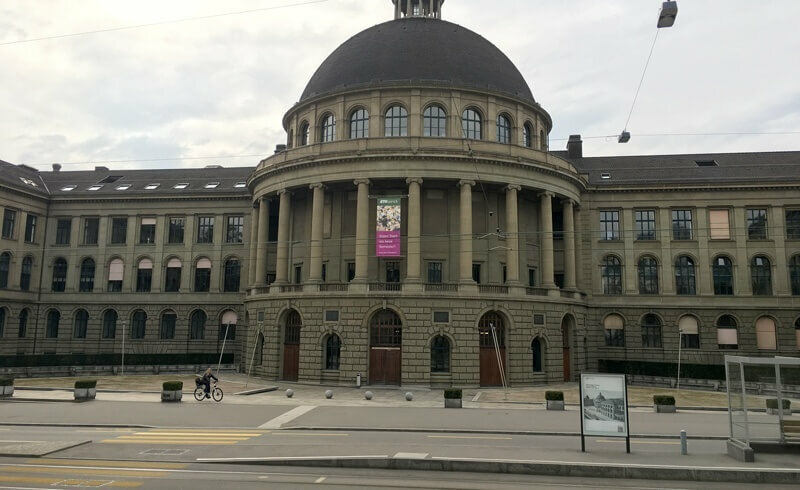 The Swiss Federal Institute of Technology in Zürich is continental Europe's top-ranked university. Its vibrant founder ecosystem has resulted in more than 300 high-tech spin-offs. A blending of knowledge and innovation has recently led to Switzerland’s first unicorn: MindMaze. It sold a third of its shares to the London-based Indian conglomerate Hinduja Group for over a billion dollars. MindMaze is a biomedical spin-off of the ETH sister campus in Lausanne, EPFL. Along with the engineering campuses in Zürich and Lausanne, Switzerland is also home to one of the most prestigious business schools in Europe, the HSG Hochschule St. Gallen. The combination of innovation and business administration paves the way for great new companies to succeed. Some of these innovative startups can be found in Zürich’s Impact HUB. Since its inception in 2010, it has grown into a network of four locations buzzing with entrepreneurs and new business ideas. 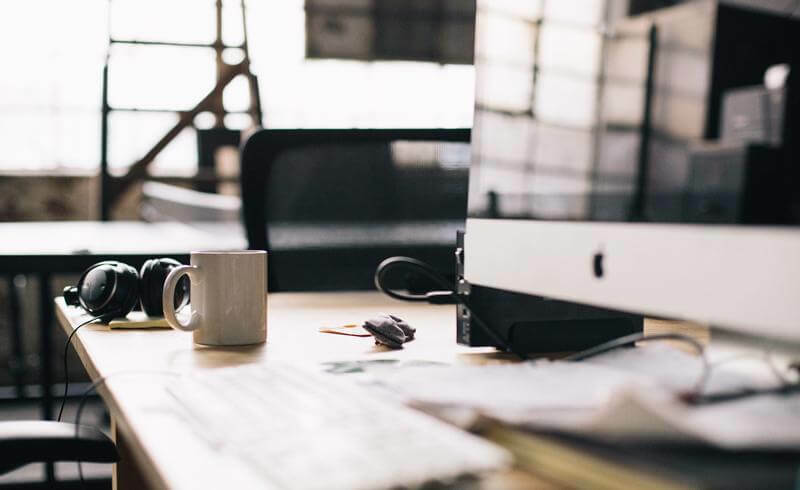 An interesting blend of incubator and co-working space, the Impact HUB brings together seasoned and new professionals from all walks of life to prototype new businesses. They are pioneers in working with corporations to launch new startups. And their locations have become meeting points for the exchange of ideas between established businesses and young entrepreneurs. Apart from numerous banks, Switzerland is also home to no less than fifteen Fortune 500 companies (two are banks). Hundreds of other companies maintain their European and EMEA headquarters here. 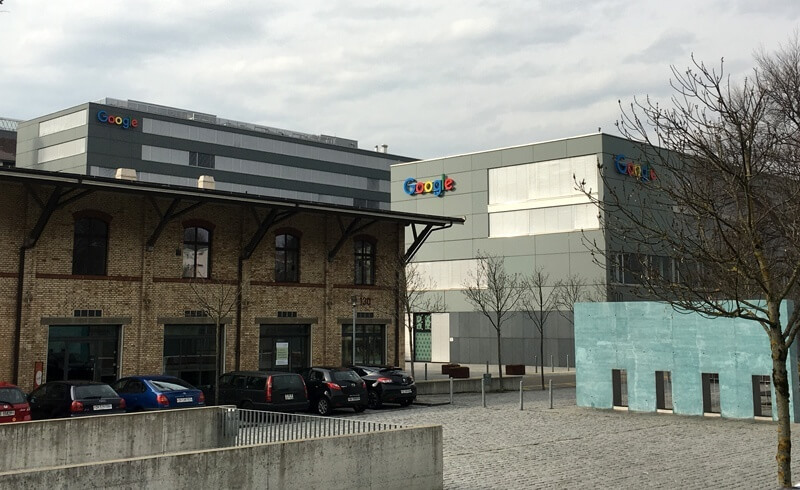 Take Google, which has its largest office outside of Mountain View in Zürich. The combination of industry, financing and education make Switzerland very interesting for startups. That is because the close proximity to major corporations is highly important for startups. These companies may be their potential customers, partners, and investors. Being physically close to corporate headquarters means meeting CTOs at a local bar and suddenly acquiring a customer. Or it means taking the tram across town to meet with your new corporate partner who is selling your product through their large distribution network. This startup friendly environment is also being backed by funding. Long known as a country which will keep your money safe, Switzerland has now seen an influx of people wanting to invest those funds in more than just gold and Rolex watches. In 2014, 450 million francs of venture capital flowed into Swiss startups. That number showed a 10% increase from the previous year, which had already shown growth over the previous years. The tendency is going up. startupticker.ch president elect, Pascale Vonmont, is quoted as saying: "Every franc that is invested in new services, disruptive technologies or innovative business models leads [...] to more jobs, greater value creation, higher productivity and thus to greater prosperity." Swiss investors are looking for opportunities to be part of the next big thing. 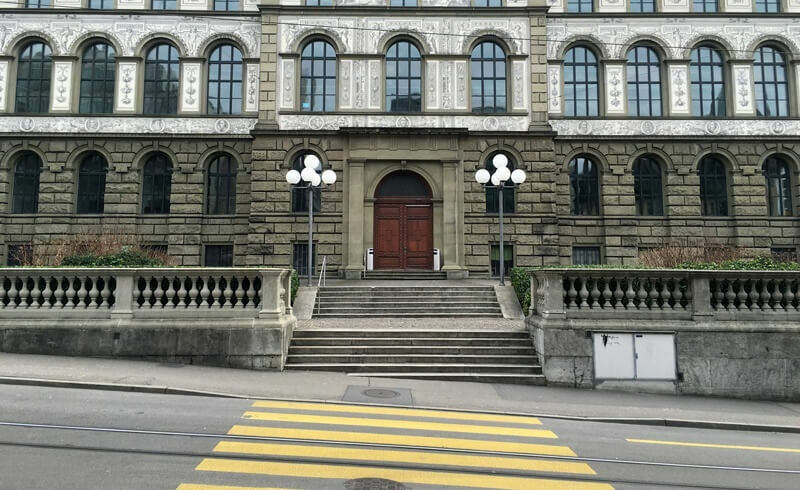 The Swiss eagerness to support startups is also being actively fostered by DigitalZurich2025, a new large-scale initiative founded by 15 multinational corporations as well as the ETH and the city and canton of Zürich. Ruedi Noser is one of the board members and a member of the Council of State for Zürich. In an endorsement of the Kickstart accelerator program, an initiative backed by both local governing bodies and corporations in Zürich to attract and foster international startup talent, he has recently said: "Switzerland is bursting with incredible resources for young startups. Zürich has countless established, high-level organizations that are interested in assisting young startups both financially and via mentorships. This is a really exciting opportunity for international startups to experience all of the incredible expertise that Zürich has to offer." Zurich is poised to become a European startup hub. Startups from around the world are welcome to submit applications for the unique, no-equity Kickstart Accelerator by March 31, 2016 and become part of this vibrant ecosystem. The program lasts three months with the hope that the ties last a lifetime. Apart from the three month Kickstart accelerator, Zürich also hosts Europe’s largest hackathon, (Hack Zurich). It has grown to become the Digital Festival Zurich, attracting leading minds from around the world (and a great deal of corporate attention). With its unique blend of advanced infrastructure, quality of life, geographical location, political stability and keen interest in supporting entrepreneurs from around the world, Zürich is setting itself up as a preeminent location for startups. Few places in the world offer startups such a highly concentrated blend of knowledge, capital, institutions, support and clients as Switzerland - and in particular Zürich. From the active and growing Impact HUB to accelerators like Kickstart and the Digital Festival, the proof is in the pudding that Zürich is about to erupt with digital startups.